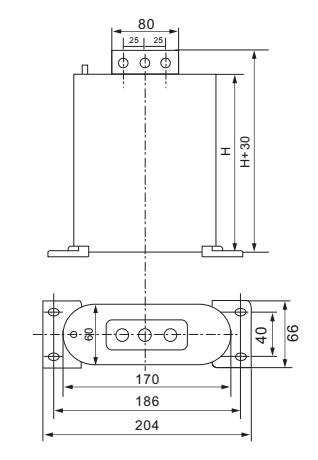 Self-healing type 3 phase shunt capacitor for 450V low voltage and the rated frequency 50Hz or 60Hz AC power system. 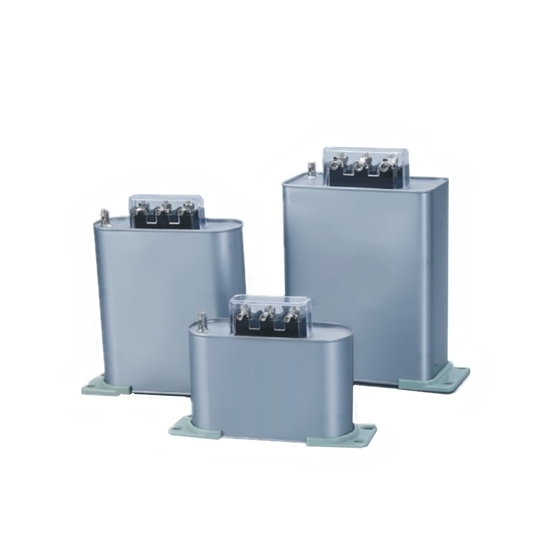 20 kvar rated power capacity, designed for improving power factor and reducing reactive loss. 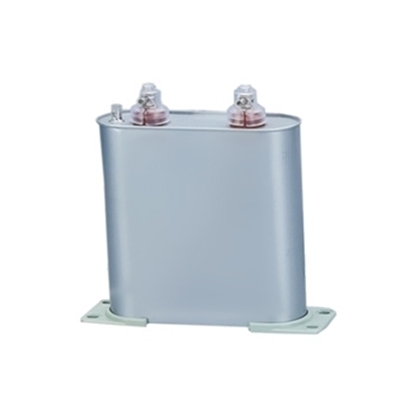 450V AC self-healing type shunt power capacitor with 40 kvar (630 μF) rated capacity, made of the advanced metalized film, is used in 50Hz or 60Hz power system. 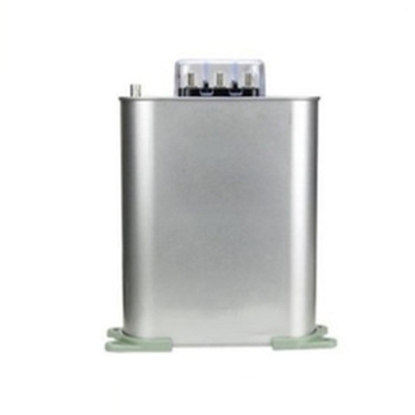 The device is suitable for low voltage power network to improve power factor and the voltage quality, reduce reactive loss. 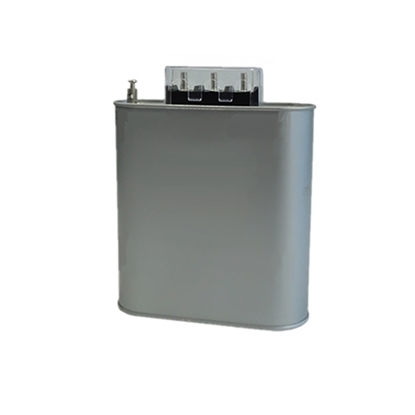 20 kvar ( 314 μF) low voltage power capacitor made of the advanced metalized film with excellent self-heahing performance, is produced strictly in accordance with the Nation Standard and IEC standard. Its small volume and light weight for you conveniently install. Tips: What is power factor compensation? For power load of power grid, such as motor, transformer, fluorescent lamp and electric arc furnace and so on, mostly belong to the inductive load. During inductive equipment operation, process is not only need to absorb the active power in power system, also absorb reactive power at the same time. So after parallel capacitor reactive power compensation equipment in installed in the power grid, will be able to provide compensation reactive power consumed by a perceptual load, reduce the power grid power supply side perceptual load and this solution is called power factor compensation. In the large system, reactive compensation is also used to adjust the voltage of power grid to improve the stability of the power grid. In a small system, three-phase unbalanced current can be adjusted by appropriate reactive power compensation methods.